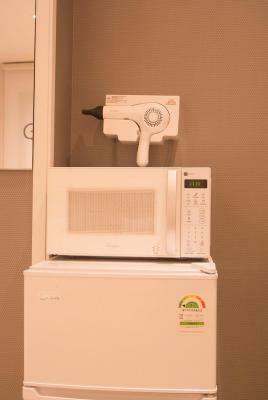 Lock in a great price for Mini Hotel Insa - rated 9 by recent guests. 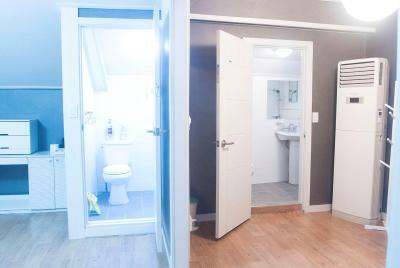 Nice location: close to many good restaurants, shops and public transportation. Comfy bed. Location is awesome! Tourist attractions do not far away. Staff are so helpful! Thank you for such a long conversation. Facilities are better then I can expect according to price. Beyond my expectations. Excellent location. Very close to subway station Anguk. Nice pedestrian street and coint small restaurants in the neigbourhood. Hotel is very quiet. 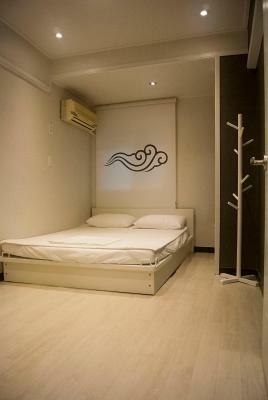 Rooms are basic but clean and functional with very comfortable mattress and fast wifi. Breakfast is basic, but free. Beautiful lodging, especially for the cost. Friendly staff and near tons of great food options. The owner was nice and welcomed us after the office hours due to our late arrival. 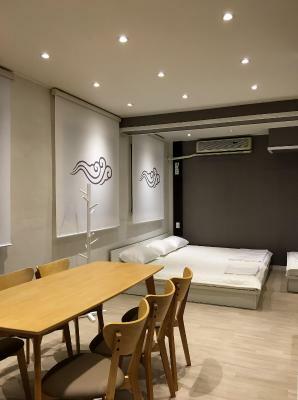 Good experience, comfortable, nearby subway station. Excellent location for maximum shopping Chinese women. Many Delicious food shops over there. 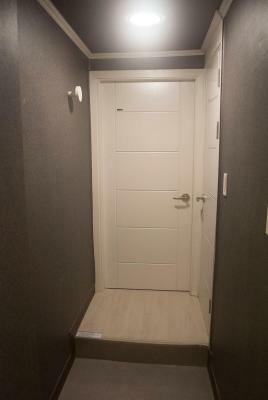 This hotel provides an excellent service to anyone visitng Seoul. Located 2 min awayAnguk station and close to a main comercial street, its location is wonderful for anyone wishing to explore Soul. It offers a basic, but well-balanced and tasty breakfast. 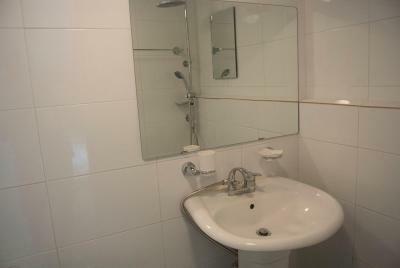 Rooms are very clean, minimalistic but well equiped. 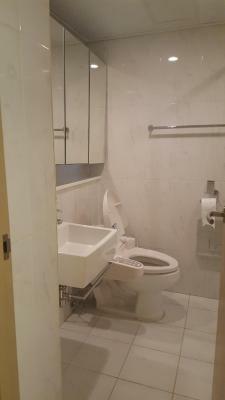 For this price, this hotel exceeds my expectations and I would come back again without hesitation. One of our bestsellers in Seoul! 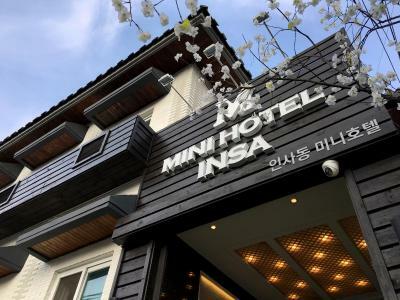 Boasting a garden, Mini Hotel Insa is located in Seoul, less than 0.6 miles from Jogyesa Temple. 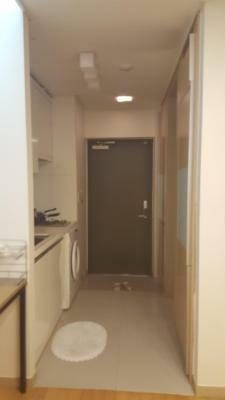 This property is set a short distance from attractions such as Dongwha Duty Free Shop. 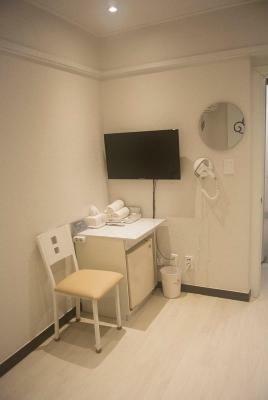 The accommodation provides a 24-hour front desk and free WiFi is available. 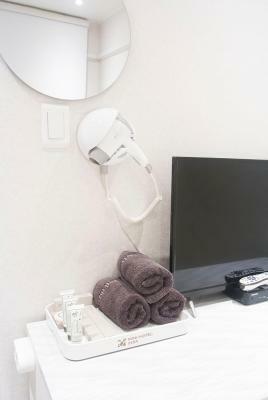 The rooms come with air conditioning, a flat-screen TV with cable channels, a coffee machine, a shower, free toiletries and a wardrobe. 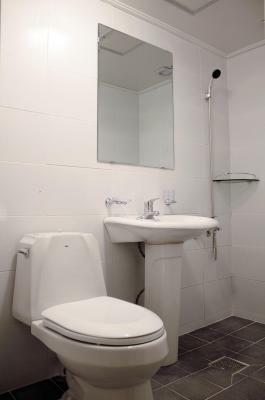 With a private bathroom, certain rooms at the hotel also feature a terrace. 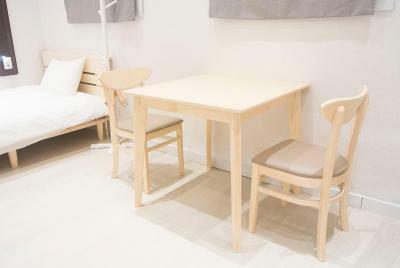 All guest rooms at Mini Hotel Insa are fitted with a seating area. An American breakfast is served daily at the property. 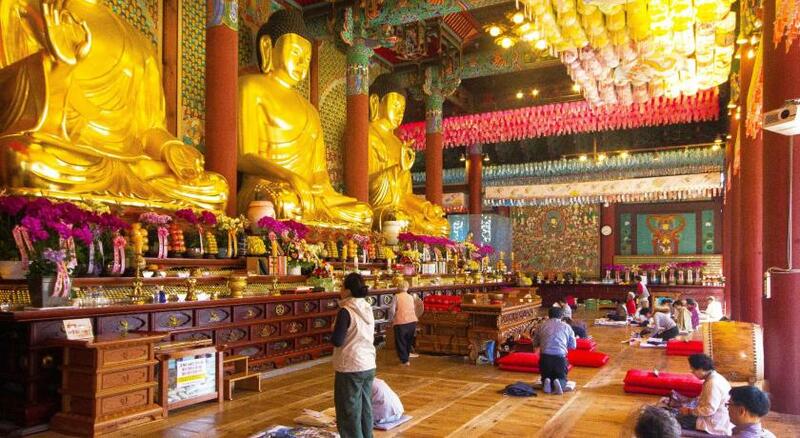 Jongmyo Shrine is 0.8 miles from Mini Hotel Insa. 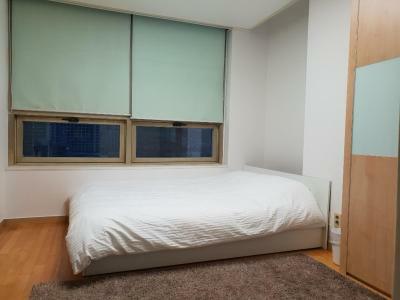 Jongno-Gu is a great choice for travellers interested in culture, city walks and sightseeing. 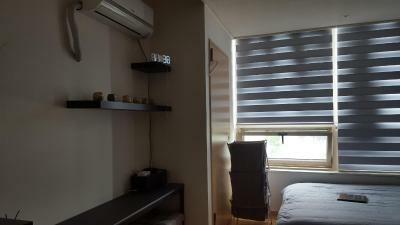 This property also has one of the best-rated locations in Seoul! Guests are happier about it compared to other properties in the area. Mini Hotel Insa has been welcoming Booking.com guests since 9 Sept 2016. 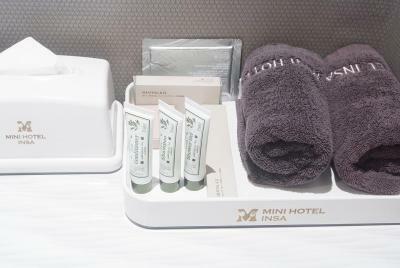 When would you like to stay at Mini Hotel Insa? 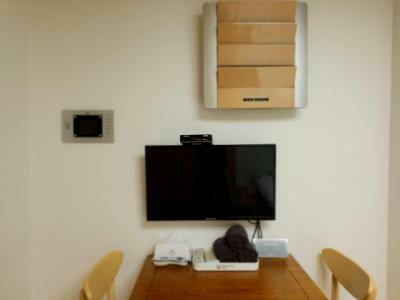 This double room has a refrigerator and a clothes rack. 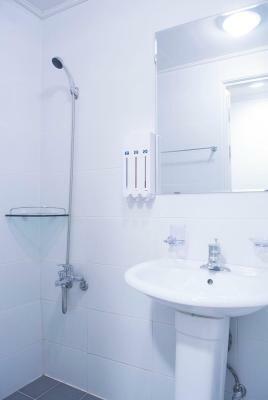 The private bathroom provides free toiletries and a hairdryer. 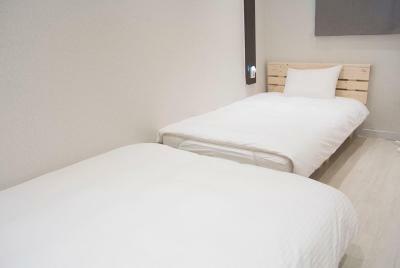 Goose down blankets are available in this room between October and February. 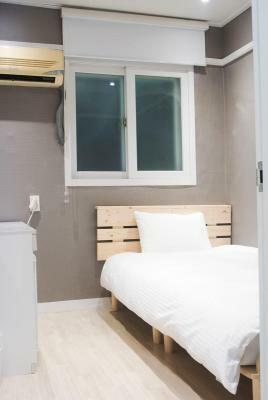 This twin room has a refrigerator and a clothes rack. 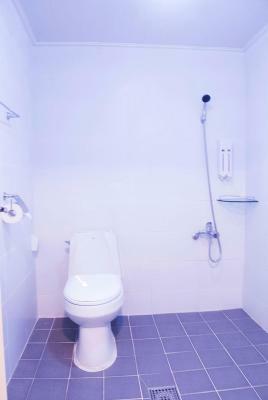 The private bathroom provides free toiletries and a hairdryer. Goose down blankets are available in this room between October and February. 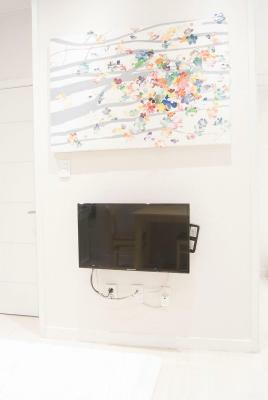 This family room has air conditioning, a wall-mounted TV, a dining area, a refrigerator and a sink. 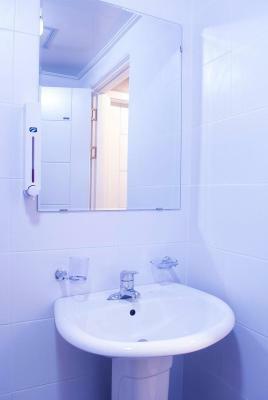 Private bathroom provides a hairdryer and bathroom amenities. 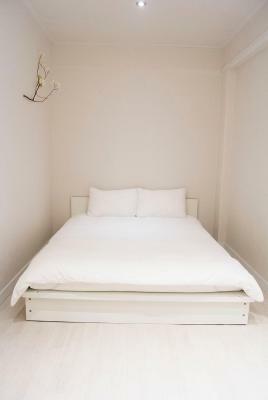 Goose down blankets are available in this room between October and February. 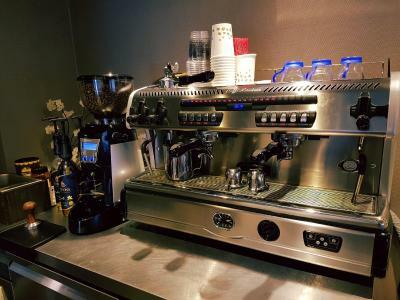 Hotel surroundings – This neighbourhood is a great choice for travellers interested in culture, city walks and sightseeing – Check location Excellent location - show map Guests loved walking around the neighbourhood! House rules Mini Hotel Insa takes special requests - add in the next step! Mini Hotel Insa accepts these cards and reserves the right to temporarily hold an amount prior to arrival. We went to check in and we were walked to a whole separate building that wasn't right next door, although it was close. It is misleading that they don't tell you this might happen. The room was nice but it clearly hadn't been cleaned. There were obvious toothpaste splash stains on the sink, hair in the shower, and soap on the shower door, etc. There was a little stain on the sheet. I brought this to the host's attention, who was nice, but I think there was a language barrier, and he told me that housekeepers come in each morning. I was trying to explain that it looks like they didn't, but I don't think he understood. Nice host who watched our bags and made us coffee in the morning. Main building has a pretty appearance. Noisy some nights. Reception unmanned at times. Laundry not available in the evening. Location was great. And it was clean and comfortable. I can see hotel older then 4 year. It’s 0,6 only because I was thinking about mini-renovation during my stay. Though my friend didn’t notice it at all. There is no lift but that's not a big deal as we only have 1 piece of luggage each. Value for money at it is at the heart of Anguk. 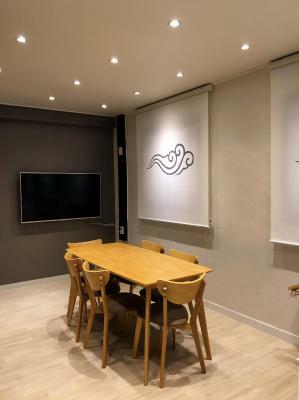 The place was really clean, the staff was very friendly, it is the best location since it is very easy to move and get to the palaces and the main places to visit in Seoul. The breakfast saved as the hustle of looking for food every morning. The room was very clean and the mattress very comfortable, there was someone everyday coming in to check up on us and to clean up the place. We truly recommend this place. There weren't actual sheets, just a mattress cover. The mattress was comfortable, but without actual sheets it got hot! Only other thing was that the towels weren't body size, they were just hand towel size. Made drying off uncomfortable. 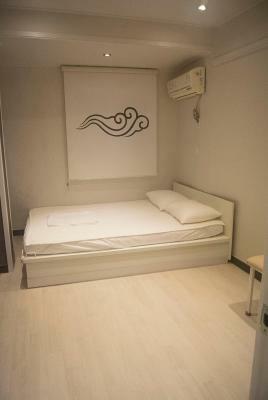 Clean rooms, nice decorations, decent breakfast, fair price, great service, perfect location, comfy beds, extra amenities! the floor has installed the heater. but it was too hot for the current weather. I have asked the staff to turn if off but seems its not an option for the customers to choose the temperature. its way too hot living in the room i was sweating inside the room even the temp. outside is 4 degree.... the description said it has 24 hours counter service but indeed during my 5 days trip, i only the staff once in late night. 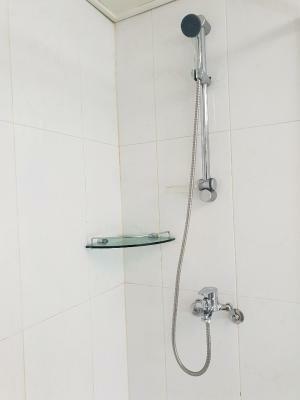 the location is good and has a short cut to the Anguk station which takes only 3 mins. the Room is very clean and tidy. the room was hot and the plug for the AC was not working so I could not active the AC. The room was super quiet, and the gentleman at the reception desk was super helpful. Thank you! 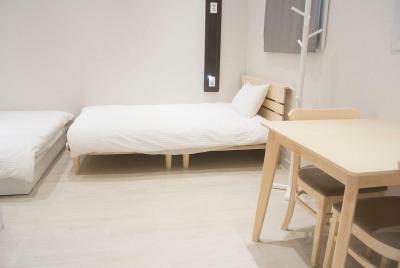 It’s very simple accommodation with basic breakfast included. Really have nothing I dislike about this property. Excellent location. One of the best in Seoul.